Young Art Lessons, a drop-in art studio for children, opened its third location in Clackamas Town Center, on the bottom level of the mall. The studio opened their first location in March. “The studio offers ‘drop in’ art lessons during all mall hours, seven days a week, for children ages two and up,” the website reads. Parents can shop while their child is in the studio, or stay and participate in the lesson with them. 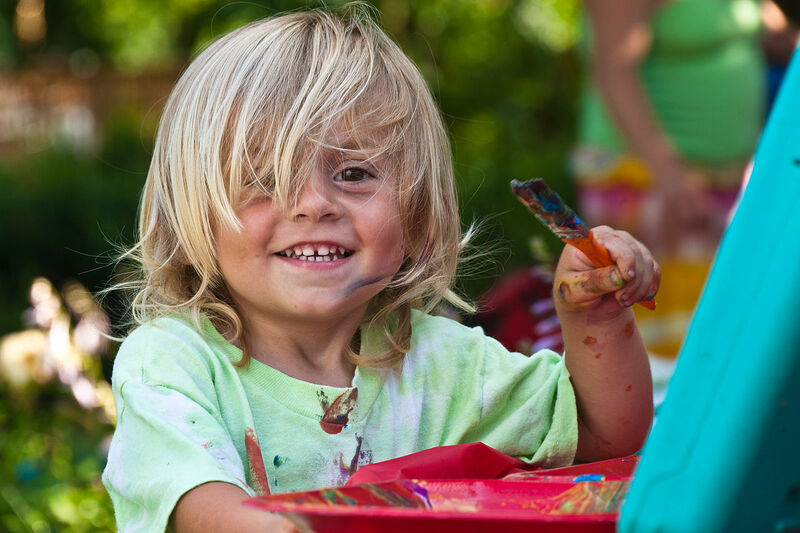 Children can choose the type of artwork they want to do, and the studio staff members provide guidance. The lessons range from 30 minutes, for $15, to two hours, for $45, with all materials included. Visit the Young Art Lessons website to see some of the children’s artwork created in the studio. For more information call 503-305-7430.